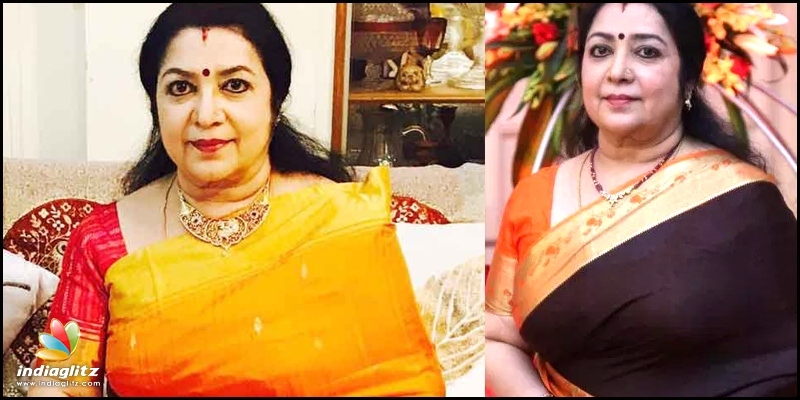 Tamil » Cinema News » Actress Latha's sharp reply to Kasthuri! Actress Latha's sharp reply to Kasthuri! 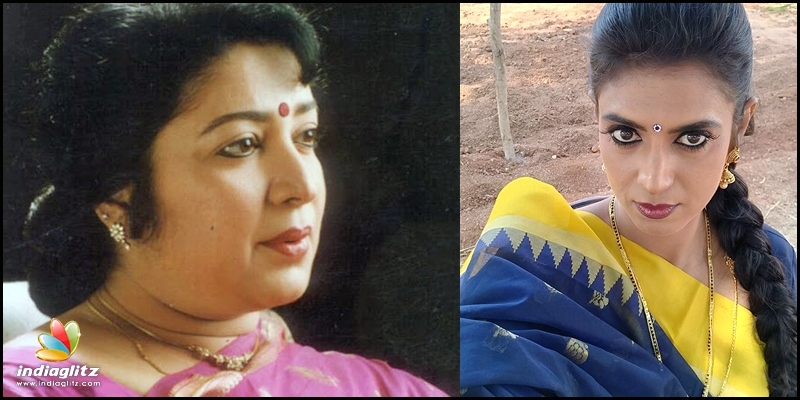 During the recent IPL match between Chennai Super Kings and Kolkata Knight Riders, actress Kasthuri had posted a vulgar tweet quoting yesteryear stars MGR and Latha, and following this tweet, netizens were in full force, abusing her and trolling Kasthuri with images from her old movies. Following this, actress Latha has lashed out at Kasthuri for her act. 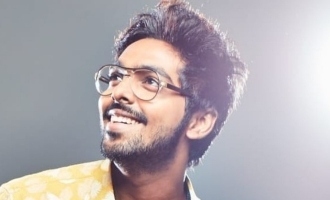 She has said that she condemns this act of Kasthuri, and said that she has been acting for 50 years, and MGR has been treated as God by many in the state, and it was totally wrong on Kasthuri's part to tweet in a hurting manner. 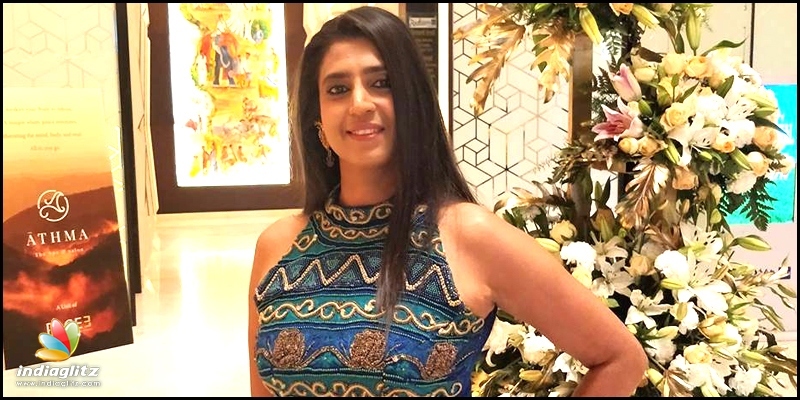 She further said that she had never acted as glamorous as Kasthuri, and even then, Kasthuri must have quoted her own movies and not a movie featuring MGR and herself, and questioned that being a feminist, how she can degrade a fellow woman on public space. 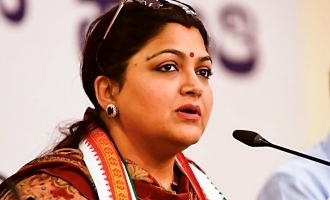 Latha said that it was a cheap publicity act by Kasthuri, and an unwanted work for her, and thanked the Nadigar Sangam for the letter condemning Kasthuri.